The Google Science Fair is now taking submissions for 2015. This contest for young scientists, innovators and engineers is in its 4th year and I continue to be awestruck by the incredible work being done by the young people who participate. What is the Google Science Fair? It is an international science and technology contest for kids ages 13-18. They can participate as an individual or on a team. Past winners have investigated lowering the cost of biofuels, cleaning up oil sands waste, mini flying robots, battling world hunger and much more. Check out some of our great young minds here. The Google Science Fair is certainly not the only big science contest for kids. There are many options out there spanning a wide range of ages. 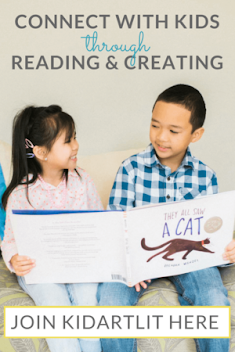 Whether you are interested in having your students and children participate in a contest or not, reading the descriptions are a great way to inspire your own classroom projects and challenges. 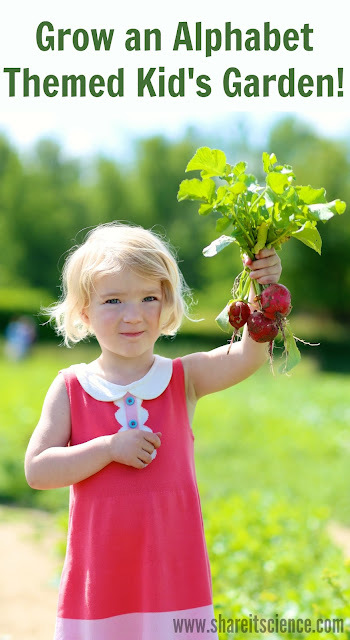 Children hold so much potential for creative ideas, it is our job to foster their curiosity! I was so inspired by one past winner of the Google Science Fair, Ann Makosinski, I wrote about her last fall. 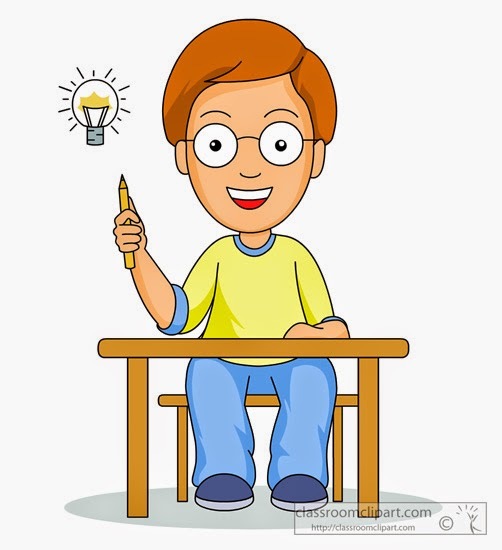 In addition to the story of her bright idea for a flashlight that is powered by the palm of your hand, I've included several science opportunities and resources for young innovators. Check it out here. For some ideas for engineering opportunities at home or in the classroom, check out the resources listed in my post "Solar Power in Space: Real Life Engineering Challenges". "Get Caught Engineering" is another great resource for engineering, STEM and innovation activities. If you are looking for science contests for kids you might want to visit my Pinterest board "Science Contests for Kids" or my blog page "Contests, Grants and Freebies" for an up-to-date listing of science contests and other interesting projects that benefit schools, teachers and students. Got snow? 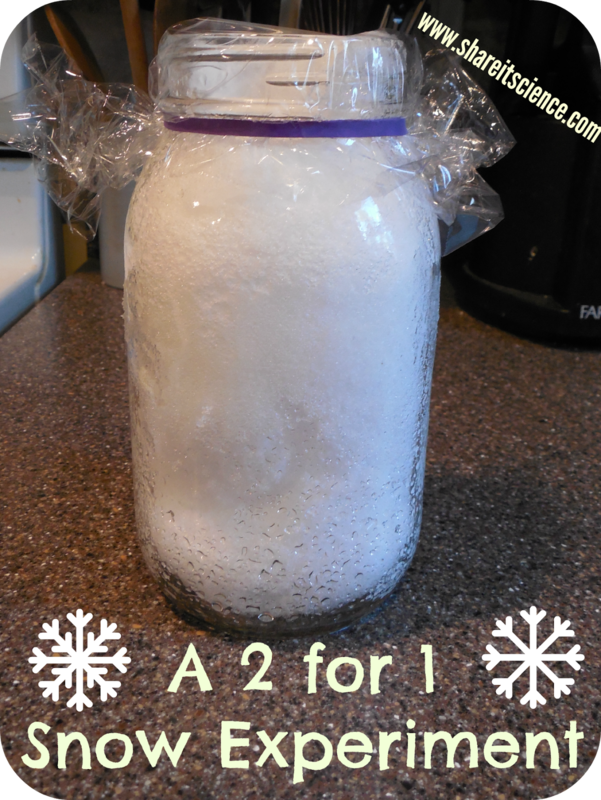 Here are 2 of my favorite snow experiments to do with children. The best part is, you can do both at the same time! All you have to do is fill up a jar or glass with snow. You can cover the jar with some plastic wrap if you want to be sure there is no evaporation and nothing falls in. How much water is left when the snow melts? I particularly like the second question as many of my students like to eat snow. Step 2: Observe melted snow. Look at the difference in volume! Once the snow melts you'll notice that the level of water is not nearly as high as the amount of snow you put in the jar. Why is this? Water has many amazing properties. When it is in its liquid state, it is more dense than when it is in its frozen state. In other words, more water molecules are packed into a smaller space. This is why an ice cube, or even an iceberg floats. When water is in its solid state of matter it is less dense than when it is in its liquid state. This can lead to some really interesting discussion. What would happen if all the snow melted today? What would it be like if the snow was as dense as water? What would happen if we dumped all the snow into the ocean? What else do we know about ice and snow? Does the lake freeze all the way to the bottom? Where does frost come from? 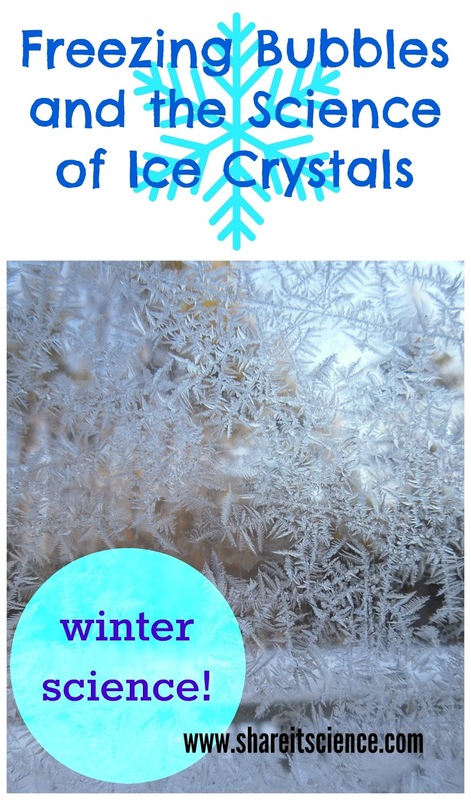 What makes an icicle? The particles left behind when the snow melts- not so yummy! Also, no matter how white and new the snow looks, you'll see that your sample has tiny bits of things floating in it once it has melted. This might give your children, (or even you?) some pause when it comes to munching on snow! Snow needs tiny dust particles in order for its beautiful ice crystals to form. [There are some great links on frost and snow crystal formation in my post from earlier this week- "Frozen Bubbles and the Science of Ice Crystals".] In addition to these little bits of dust, there can be pollutants in the air and other debris that has blown around with the snow. Depending on where you are, eating snow most likely won't do you harm, but it is good to know that it is not necessarily as clean as it looks! We saw a lot of our resident Barred owl today. I thought I'd post a few pictures I took this morning and afternoon. It is not too unusual to see a Barred owl out during the day when we've had so much snow and cold. As it is more difficult for them to hunt in their usual spots they are attracted to places with bird feeders that may also be attracting rodents. Find out more about this type of owl in my last owl post! Oh, winter. The high temperature at my house today is supposed to reach 7 degrees Fahrenheit. This does not take into account the effect of the wind. Granted, we are at near record breaking lows, but at this point, a 25 degree day would feel balmy! There is always a lot of talk and concern over the cold temperatures in the winter, but also of the wind chill factor. We all understand that the wind chill makes it feel colder than the thermometer is reading and that it can be dangerous to exposed skin, but what exactly is the wind chill factor and how do we calculate it? When you step out on a chilly day your skin temperature does not dip down to the ambient temperature of the air. Your body radiates heat that keeps a thin layer of warm air around your skin. When there is no wind, your skin is more capable of staying warmer than the ambient temperature. Once the wind speeds up it blows this warm insulating air layer away from your skin. The faster the wind, the faster this heat loss occurs. 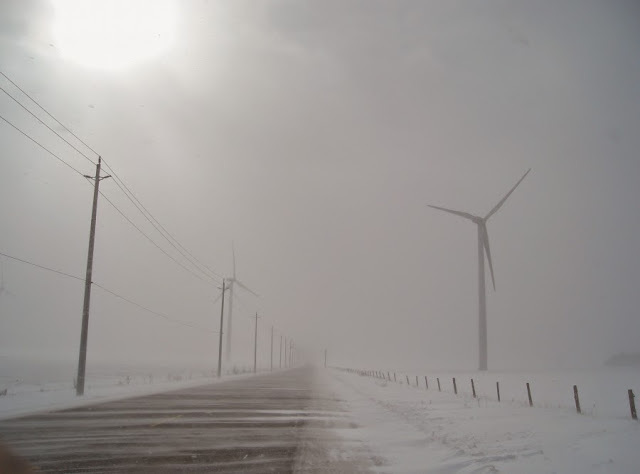 When the wind speeds go beyond about 25 miles, your body can no longer keep up and your skin is exposed to the actual low temperature of the ambient air. Calculating and reporting the wind chill factor is not a very accurate science, but it does serve as a gauge for understanding how to dress for the elements and which outdoor activities may be safe in the cold. The equations for calculating the wind chill have been amended over the years. 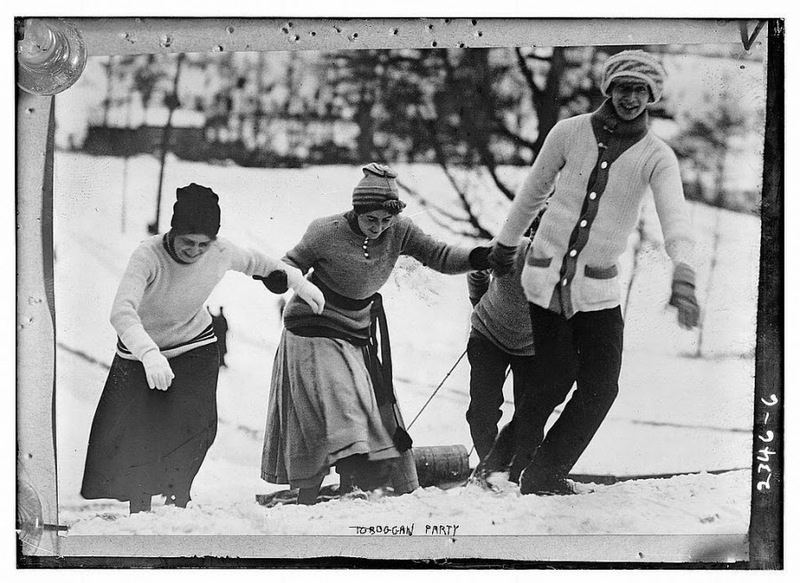 The idea for the wind chill factor was invented back in the 1940's by Antarctic explorers. They hung bottles of water on a long post and measured how long it took them to freeze in different temperature and wind speed conditions. Their findings and subsequent equation didn't accurately portray human skin or the benefits of any sort of insulative clothing. In fact, when they tried to amend their equations they got some weird results, including temperatures that supposedly rose when the wind blew faster. In the early 2000's scientists from the United States and Canada came up with a completely new formula that took into account the properties of human face. It is still not an exact science as we are all different, and this measure does not take into affect the sunshine or other weather-related factors. In general the equation was still an improvement as it gives more realistic numbers. To determine the wind chill factor, you can use the actual equation, or a wind chill table. 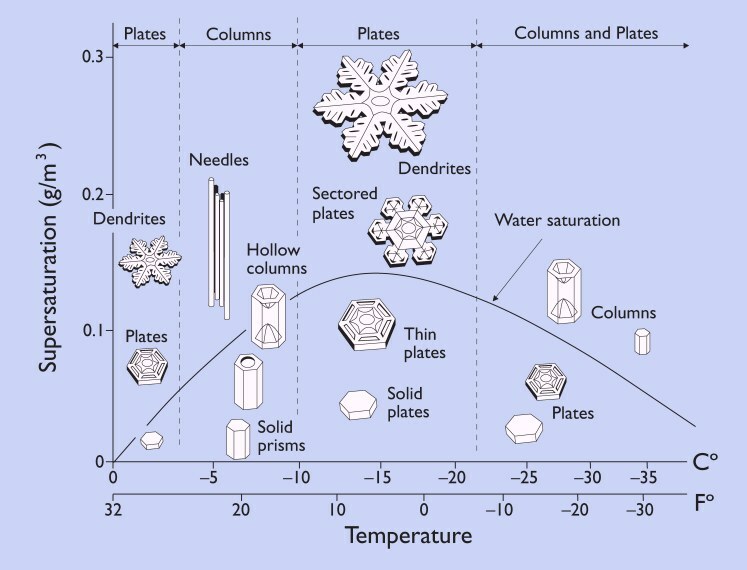 Several wind chill calculators and tables can be found in the resources links below. Basically the most important thing to understand is that the wind chill factor is a measure created by meteorologists and is not the actual temperature, it is the temperature we perceive. That said, the wind chill does have an affect on our bodies and can be dangerous to exposed skin. It is not something to be taken lightly! Keep warm out there! Scientific American: "Fact or Fiction? : Wind Chill is Real"
Discovery News: "Wind Chill: How Low can it Go?" CBC News (Canada): "How is wind chill calculated? Science North scientists explains"
Lesson Plan: Which Materials Insulate Best Against the Wind Chill? Happy Valentine's Day! Did you go out and count birds yet for the Great Backyard Bird Count (GBBC)? Click here for more info. We made our observations this morning, and here is our count: 2 Dark-eyed Juncos, 3 Tufted titmouse, 1 Red-bellied woodpecker, 2 Downy woodpeckers, 1 Hairy woodpecker, 8 Black-capped chickadee, 1 Bluejay and 1 White-breasted nuthatch. We enjoyed seeing what others had observed after submitting our own data. This post contains affiliate links, see disclosures for more info. Forget the flowers and chocolates, I thought that on this Valentine's/GBBC weekend I'd share some links for making treats for the birds. Maybe you can try them all to experiment and find out which Valentine's snack your feathered friends prefer! You can make a lovely no-bake bird seed treat by visiting this post on No Time For Flashcards or this post on Wine and Glue. The main ingredients of both of these sweet little treats are bird seed and gelatin. These heart-shaped bird feeders would also make a nice gift for your favorite birder! I have often made Cheerios bird feeders out of cereal and pipe cleaners (or as they are now called: "fuzzy sticks" or "chenille stems") with my preschool students. It is a simple task, but is great for those fine motor skills! Check out these heart-shaped versions: The Decorated Cookie, 366 Days of Pinterest. If you are feeling really ambitious you can make your own suet cakes for the birds. Suet, or beef fat, is a great option for feeder birds, especially if you live in a cold winter climate, as it is a high-energy food. Here are some recipes for different suet cakes from Birds and Blooms. 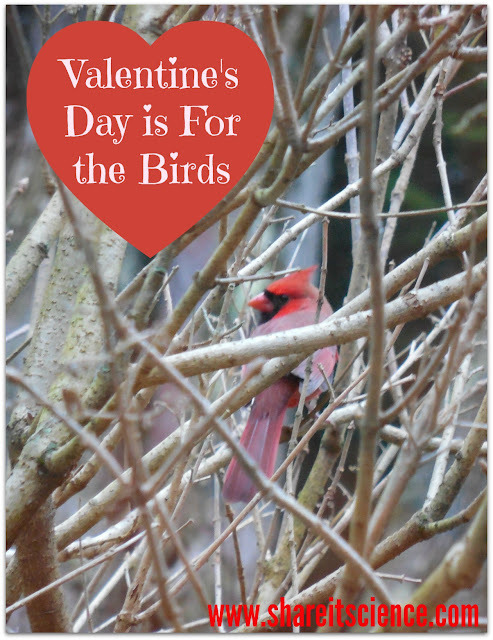 Happy Valentine's Day and Happy Birding! Check out these other great Valentine's science and STEM ideas on Pinterest! As I mentioned in "See it? Share it!" last week, this weekend is the Great Backyard Bird Count, or GBBC. The GBBC is an annual bird counting project run by the Cornell lab and the Audubon Society. Participants watch birds for 15 minutes and contribute their findings. This is just one of the many great citizen science projects that run nationally, internationally and locally throughout the year. Just because it's cold does not mean there aren't many outdoor (and indoor) projects to contribute to! 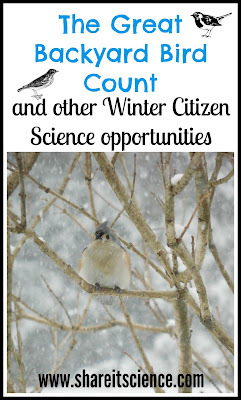 Citizen Science projects are science research projects that utilize the abilities of interested citizens in collecting or analyzing data. Scientific discovery often involves A LOT of data and without the help of the masses the process can be much slower. Citizen science projects come with the added bonus for the volunteer of learning about something new and contributing firsthand to scientific research. Many of these projects are things that can be done as a family or in the classroom. Citizen science is a growing movement that is quickly gaining momentum, in fact, as I write this the inaugural conference of the newly organized Citizen Science Association is happening in San Jose, CA. The programming for the 2 day conference ranges from sessions on the specifics of different projects to thinking about how to keep volunteers interested, to developing a framework for citizen science in education. Science affects everyone and this is a great way to engage students and adults in real scientific discovery! eBird is another birders haven, where you can record bird sightings throughout the year and view real-time maps to see where others have spotted similar species. In addition to these national projects there are many local projects to participate in, especially if you check with your local Audubon Society or nature center. For example, the February Bald Eagle Watch by the Rocky Mountain Bird Observatory in Colorado, or the New Hampshire Winter Backyard Bird Survey by NH Audubon which is held this upcoming weekend, or the second weekend of February each year. Maybe bird-watching is not your cup of tea? Fear not, there are many other projects for you. IceWatch USA is a climate and weather project where participants monitor a waterway, like a lake or bay to record ice and snow observations. Contributions are e-mailed to Nature Abounds, the organization that runs this project. There are also many indoor or online citizen science projects. 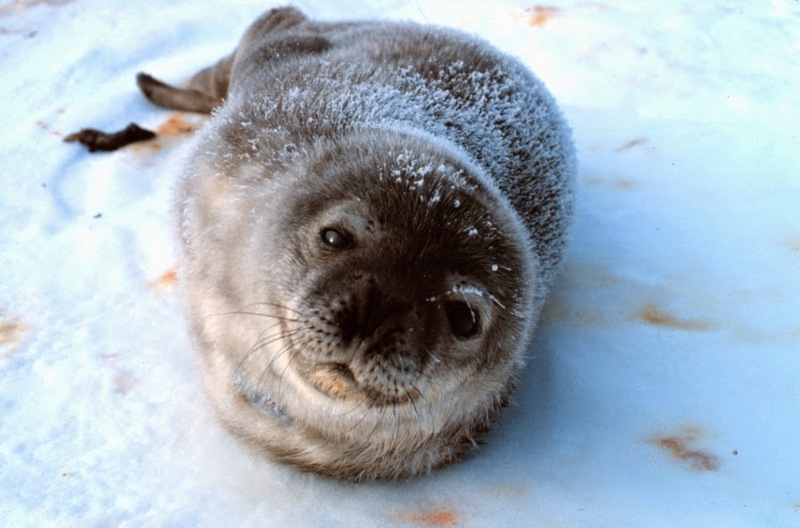 Students can count Weddell Seals in Antarctica in an activity by the University of Minnesota's Polar Geospatial Center. Zooniverse develops citizen science websites for a wide variety of projects. This is where you can find Project PenguinWatch, which I posted about in detail last fall. 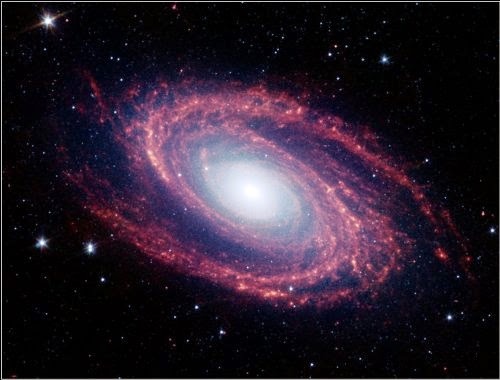 Another initiative beyond counting penguins is the Milky Way Project where people identify infrared image data from the Spitzer Space Telescope. Cyclone Center helps NOAA analyze cyclone data, in Bat Detective participants classify recordings of bat calls. Plus many, many more. So what are you waiting for? 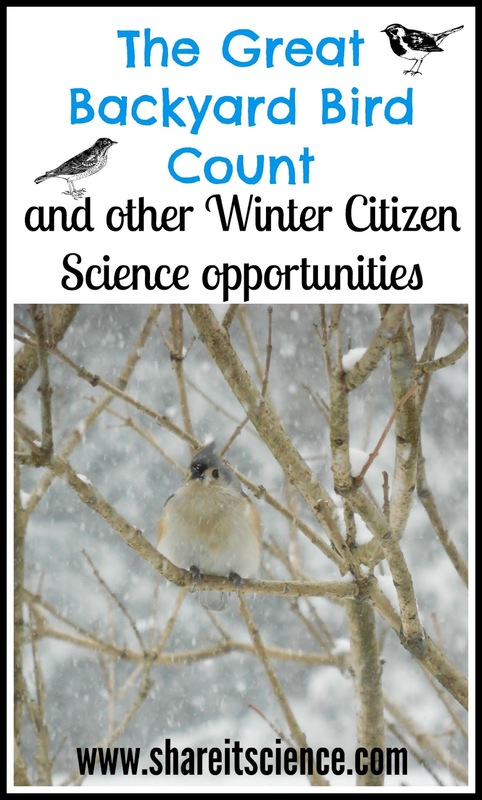 Beat the winter blues by jumping on the citizen science bandwagon! Do you already participate in a citizen science project? Share it by commenting below! Do you teach Earth Science or have you ever built a model of the layers of the Earth? You might want to rethink your lessons and layers! 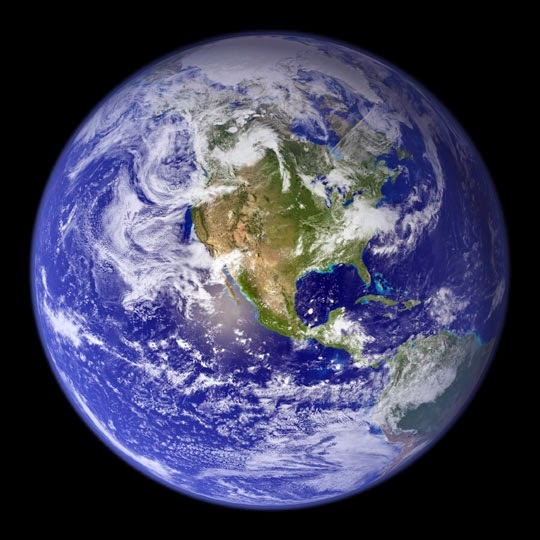 Research published today in Nature Geoscience indicates that there might be more to the core of the Earth than we once thought. It turns out that the inner core of our planet might actually have an inner core of its own! Researchers at the University of Illinois and the Nanjing University in China used seismic waves from earthquakes to analyze what is actually far below the Earth's surface. Seismic waves are the vibrations made when an earthquake or explosion occurs. Studying the way the waves move and resonate as they travel through the Earth is a good way to understand the material that the wave passes through. As we can't actually travel inside the Earth, scientists have been using seismic waves to understand the Earth's interior for quite some time. Until now it was thought that the inner core was a solid ball of iron. In this recent study, researchers saw that there was a distinct inner core within what we've known as the inner core. The difference of the two regions of the inner core is that the iron crystals in the outer portion are oriented north-south, while some of the iron crystals in the innermost portion are oriented roughly east-west. This is significant because it might shed some light on how the Earth was formed and how it is evolving. This new information about the Earth's core follows research published last December concerning the inner core. University of Michigan researchers theorized a new model that would resolve some long unanswered questions about the chemical make-up of the core. The model indicates that two-thirds of the Earth's carbon might be stored within the inner core, essentially making it the biggest carbon sink on the planet! The researchers will indeed need to do further testing to determine how accurate the model is. Just like the inner-inner core study, their testing will involve analysis of seismic waves that help to indicate the materials of the interior parts of the Earth. This discovery would also shed some light on the early development of the planet. Are you ready to shift your thinking and include an inner-inner core in your Earth models? Let's hope they find a less confusing name for it! This is a great way to study how scientists must make inferences to learn about things they cannot actually observe. I could see inferences and shifting theories being an interesting future discussion topic in your classroom and at home. EurekAlert! : "Earth's surprise inside: Geologists unlock mysteries of the planet's inner core"
Phys.org: "Most of Earth's carbon may be hidden in the planet's inner core, new model suggests"
The GBBC is an event by the Cornell Lab of Ornithology and the Audubon Society. It has been happening yearly since 1998. All you have to do to participate is bird watch for 15 minutes on one of the days of the count. Then you log your findings at the GBBC website. This is the third year we've participated and we're excited to see how this year's species compare to the past 2 years.This is a great way to get the whole family into bird watching! As you know from some of my other posts (tufted titmouse and barred owl) I love feeding and watching birds. I was very excited to have a new woodpecker visit our feeder this year in addition to the Downy and Hairy woodpeckers that we've seen frequently in the past. The new kid on the block is a Red-bellied woodpecker, with a brilliant red head and a red patch on its belly. With the three species at the feeder, and an occasional Pileated woodpecker and Northern flicker in the backyard, we've got plenty of woodpeckers to observe. Some interesting features of the woodpecker as a group are their long tongues, zygodactyl feet, and their stiff tail feathers. The woodpecker lives up to its name by hammering away on wood to find insects to eat. Although it looks like it could be painful, this does not give them a headache. They have several adaptations to avoid this, and one of them is their tongue. The tongue is long so that it can stretch up into old wood and pull out insects. For storage it wraps around the back of the skull providing some extra shock absorption. For a good diagram of what this looks like check out this site. Another important part of the woodpecker's anatomy are their zygodactyl feet. No, not pterodactyl! Zygodactyl refers to the orientation of the bird's toes. Woodpeckers have 2 facing front and 2 facing back. This allows them to climb and hold onto the trunks of trees. Most perching birds have anisodactyl feet, with 3 toes pointing front and 1 toe pointing back. Since the woodpeckers need good balance while they are hammering away, they use their stiff tail feathers as a prop or kickstand. This helps them to keep steady. Although all woodpeckers are similar in many ways, they also each have defining features. Some are much easier to distinguish than others. For example, the Red-bellied woodpecker was unmistakable because of it's large bright red patch on its head. However, for many years I had to pull out the field guide to remember how to tell the Downy and Hairy woodpeckers apart. The biggest difference is their size. The Downy is about 3 inches smaller overall, about 6 inches to the Hairy's 9 inches. Another difference is the dainty beak of the Downy, versus the longer chisel-like beak of the Hairy. The other major difference is the outer tail feathers. The Downy has white barred with black, looking like spots. The Hairy most often just has white on the outer tail feathers. In both species the males have a bit of red on the head, whereas females do not. I love all birds, but the woodpeckers are some of my favorites. 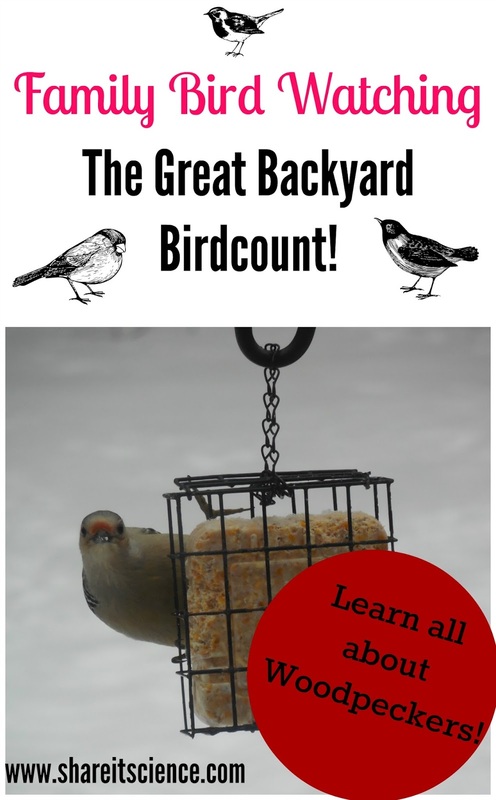 I hope that you get a chance this year to participate in the Great Backyard Bird Count! It is a fun way to be more intentional about your bird watching, and you might learn some things about bird identification in the process! Here we are in mid-winter. If you live in one of the colder, snowier parts of the country you're beginning to feel the toll of the shorter days and cold temperatures. Wouldn't it be nice to just eat a big meal, hop under the covers and hibernate until May? Even if this were physically possible, there would be many adverse physiological affects to being sedentary for 4 months. Why is it then, that other mammals can do it? How can learning about hibernators help us understand human health? Scientists have been researching the effects of hibernation on other mammals and their bodies abilities to combat the negative consequences of hibernation. They hope to not only learn more about these animals, but also to learn more about human health. Studying bears and other hibernators might unlock clues to combating human conditions like diabetes, osteoporosis, stroke and heart disease. Hibernation is not simply sleep. After a lot of preparation, the body's heartbeat, breathing and metabolism slows down incredibly. Black bears are inactive for about 6 months of the year. Despite this inactivity they are able to maintain a healthy bone density and emerge in the spring without the type of bone loss that a human would face after being sedentary for so long. Over a human lifespan we lose more bone than we can replace, leading to weaker bone structure. Bears are able to "recycle" bone throughout their hibernation. Scientists from Michigan Technological University and Colorado State University have been studying which hormones regulate the blood calcium in these bears. Researcher Seth Donahue found that parathyroid hormone (PTH), a hormone found in both the bears and humans, has a unique amino acid sequence in the black bears. Mice injected with the bear PTH have developed stronger bones, indicating that perhaps this hormone could also help humans with bone diseases such as osteoporosis. Diabetes and obesity are becoming a rampant problem in the United States. 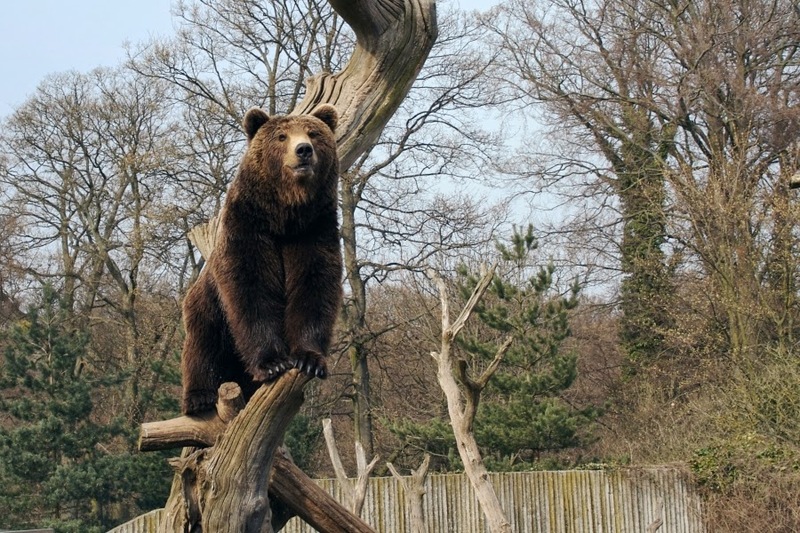 Grizzly bears may help us to understand how to treat diabetes more effectively. As humans gain weight their bodies stop responding to insulin, a hormone that is key in metabolizing sugars and fats properly. When the body no longer responds to this hormone, the person becomes diabetic. Grizzly bears must gain a lot of weight before they go into hibernation. As they gain more fat they actually become more sensitive to insulin, the opposite to what occurs in humans. The bears are able to switch their metabolism back and forth depending on their needs throughout the year. Researchers at the Washington State University Bear Center and the drug company Amgen are looking at the protein responsible for the bear's ability to change its insulin regulation with the seasons. This protein, PTEN, controls for insulin sensitivity and resistance. If we understand more about this protein then we might be able to use this information to help treat the negative effects of diabetes while patients manage weight and other health risks. Another hibernator, the arctic ground squirrel, might be able to help us prevent strokes and heart disease in humans. Brian Barnes studies this phenomena at the University of Alaska Fairbanks. During a stroke, there is a lack of oxygen flowing to the brain. A hibernating ground squirrel has a brain blood flow that is a tenth of the normal amount. We would expect that this would cause a stroke in the squirrel. However, the ground squirrel also has a much lower metabolism when it is hibernating than it does when it is active. Using this idea, it is thought that if we could lower the metabolism of human stroke victims shortly after their stroke then it might prevent brain damage. Arctic ground squirrels also may be key in learning about preventing heart disease. When the human heart stops it cannot pump oxygenated blood around the body properly, which changes metabolism and causes lactic acid builds up, killing cells. The squirrel does not have this problem. Even when their hibernating heart has slowed to one beat per minute, the squirrel is able to break down more fats than sugars. Understanding how this animal can make the switch to using fat to fuel metabolism could help prevent damage to human organs of heart surgery patients. We might not be able to sleep away a cold, snowy day, but perhaps the adaptations of hibernating animals can help us find ways to improve our health. It seems like Mother Nature is always there to back us up, we just have to unravel her mysteries first! The Journal of Experimental Biology: "Parathyroid hormone may maintain bone formation in hibernating black bears (Ursus americanus) to prevent disuse osteoporosis"
Curious Young Writers: ""Bearing"Good News for Osteoporosis Treatments: What Black Bears can Teach Us About Bone Strength"
Scientific American: "Health Advice from a Grizzly"
Washington State University Research News: "Key to Human Heart Disease Could Lie with Hibernating Grizzly Bears"
Science News: "Grizzly bears master healthy obesity"
American Association of Advancement of Science: "How fat grizzly bears stay diabetes free"
A few good books about bears and hibernation, click the image for more information. Why do zebras have stripes? This question has been researched and hypothesized for many years. Up until now there have been four main theories for why one of our favorite African animals has its black and white coat. 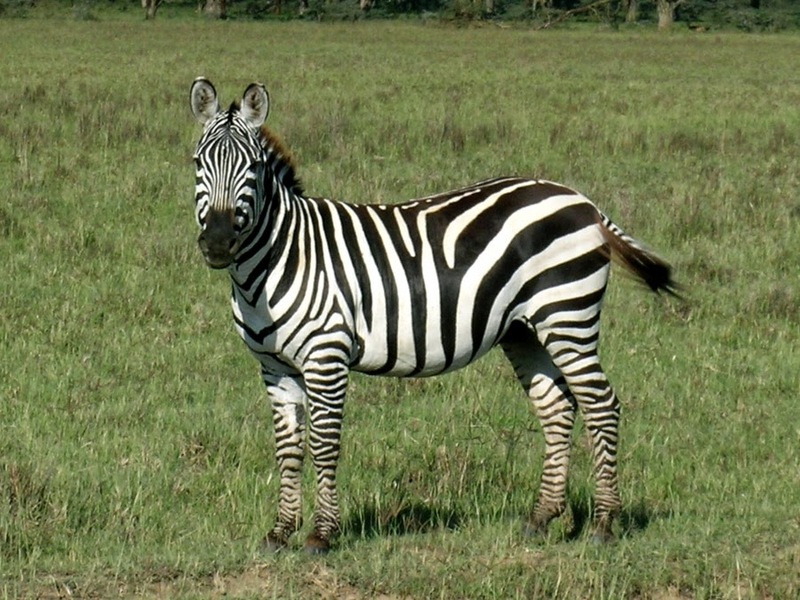 The prevailing theories were that the stripes a) confused predators, b) protected against biting insects that carried disease c) helped to control and maintain body temperature, and d) were used as a way of identifying with their herd. Previous research has focused on testing one of these hypotheses at a time. The latest study from a team out of UCLA's department of ecology and evolutionary biology tested a bigger set of hypotheses against one another to come to their conclusion. The research team, led by Brenda Larison, determined that the temperature of the area the zebras lived in was the biggest factor determining their striping pattern. Larison and others have committed themselves to learning more about the striping pattern of zebras, with their cutting-edge research including DNA sequencing to determine what genes code for striping. In this particular study, Larison's team observed the plains zebra, which is the most common of the three species of zebra. This zebra has a wide range of stripe patterns. By comparing sixteen different areas where the zebras lived, the scientists found that the zebras in colder areas had lighter, narrower and fewer stripes. Often these zebras did not have striping on their legs. In the warmer regions the zebras had bolder striping patterns and the stripes covered their entire bodies. This is the first evidence that we have to show that the black and white patterns on the zebras have to do with thermoregulation, or maintaining body temperature. Other research, that has yet to be published, also investigates the zebra's body temperature. Daniel Rubenstein, one of the world's leading zebra researchers, has found evidence suggesting that the external body temperature of the zebras is about five degrees Fahrenheit colder than animals of similar size, such as antelopes. These comparable animals do not have stripes but are found living in the same areas as the zebra. This study definitely corroborates the idea of the stripes as an important factor in thermoregulation in different climates. It takes a lot of research to make a determination that is not theoretical in evolutionary biology. There is no doubt that the prevailing theories of zebra striping do have some relevance, but having some conclusive evidence based on a combination of factors is welcome information in piecing together this evolutionary puzzle. Science Daily: "Why do zebras have stripes? Temperature counts"
Royal Society of Open Science: "How the zebra got its stripes: a problem with too many solutions"
Science World Report: "Why do Zebras Have Stripes? Scientists Uncover the Evolutionary Answer"